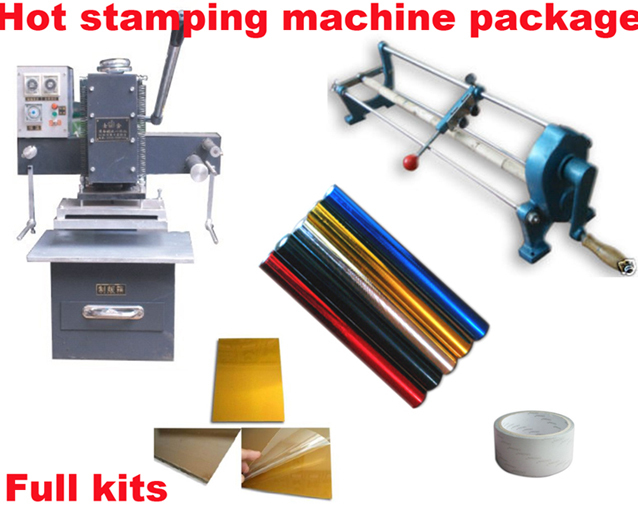 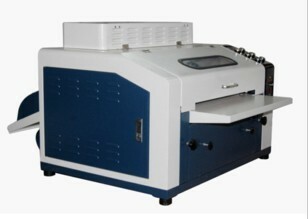 To make hot stamping artwork, only one hot stamping machine is not enough, you need extra supplies to make plate. 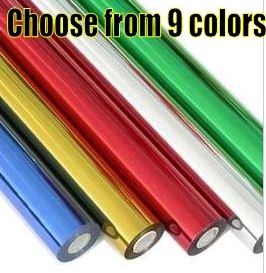 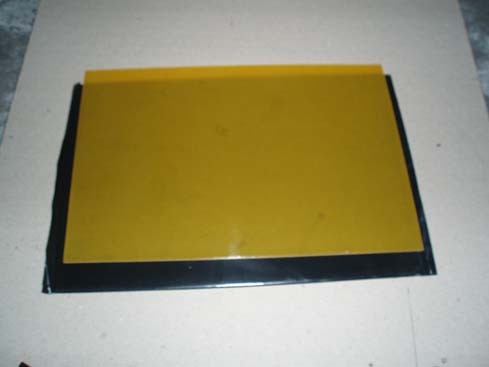 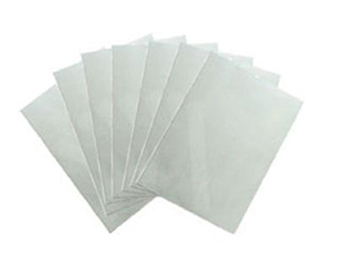 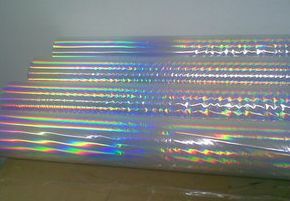 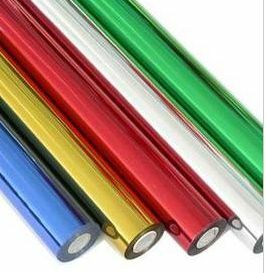 We have the full supplies for sale: Plate maker(UV exposing machine), Hot stamping polymer plate(water-washable), Inkjet printing film, Hot foil paper, White Latex glue. 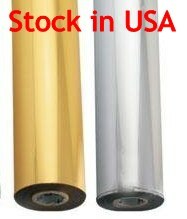 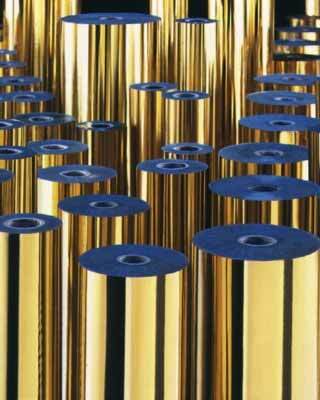 This UV bulb is specially used in our CT-65 & CT-66 Hot foil stamping machine. 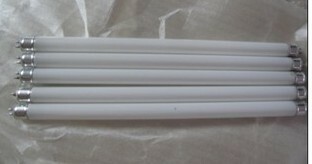 This price USD8 is for only one pc of bulb.